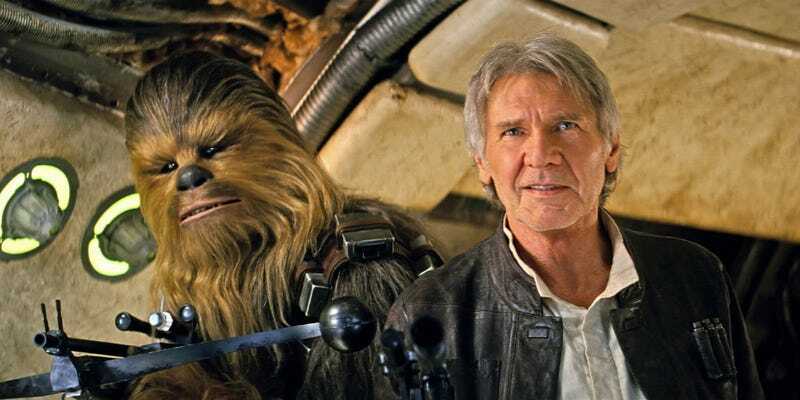 As a film series, Star Wars will likely outlive of us all, but the saga of Han Solo’s broken leg finally concluded this week when the production company behind The Force Awakens was fined almost $2 million for violating workplace safety rules. The accident—which prosecutors compared to a car collision and said could have killed the then 71-year-old actor—broke Ford’s tibia and fibula and delayed filming by two weeks. On Wednesday, a British court fined Foodles Productions (reportedly named to hide filming sites from fans) £1.6 million after the Disney subsidiary pleaded guilty to two criminal charges of failing to protect workers earlier this year. That might sound like a major penalty, compared to some, they got off pretty easy.